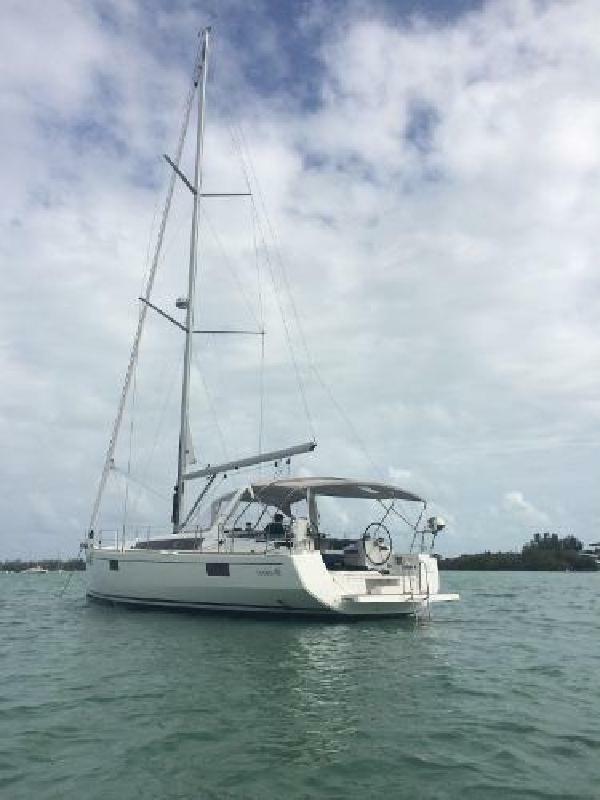 This lightly used xxxx Oceanis 48 and with a shoal draft keel and an ICW friendly mast, makes for the perfect Florida and Bahama Sailing Vessel! Draft: 6 ft. 0 in. Beam: 15 ft. 7 in.